When upgrading, or even starting a new brewhouse it’s fairly obvious what some of the up-front costs will entail. The first thought goes to stainless steel: kettles, fermenters and such. But there are little hidden costs that need to be sorted through as well. 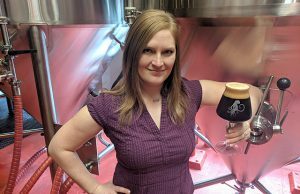 “In terms of up-front costs, it’s pretty obvious that bigger, more vessels, more automation and general sophistication will cost more,” said Creature Comforts Brewmaster Adam Beauchamp. “Chinese is generally cheaper than American or Canadian which is generally cheaper than German, but in my opinion you get what you pay for. 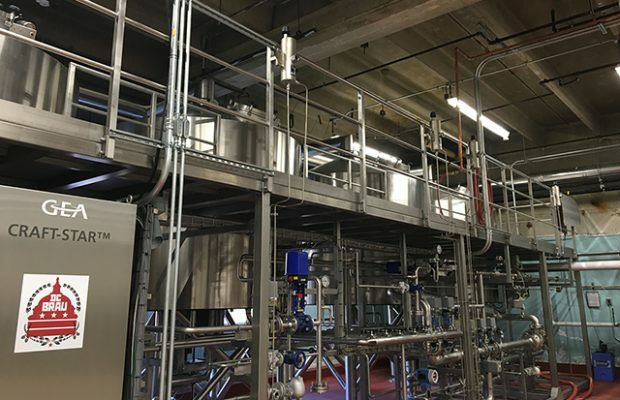 Based on DC Brau’s recent upgrade to a 95-percent automated, 4-vessel 40 hl GEA Craft-Star brewhouse, brewery co-founder/president and Brewmaster Jeff Hancock said the largest recurring expense would be keeping replacement parts on hand for the brewhouse and other systems that support it. “That figure is roughly $20-50,000 annually,” he said. Second to those expenses would be the various trades and techs from the brewhouse manufacturer that his team corresponds with on a regular, recurring basis. “The more expensive the equipment, the more expensive the maintenance and capital needed to fix those issues that arise,” Hancock said. Brewhouses don’t tend to be as burdensome on the maintenance department as other equipment, like packaging lines, but there are still a fair amount of preventative and reactive maintenance to be performed, Beauchamp explained. Taking apart the heat exchanger for inspection and gasket replacement should be done probably at least once a year, he added. The biggest drain for Yee-Haw Brewing has been pump maintenance and replacement. Things like flow meters, temperature sensors, prox switches, level sensors and such will go out from time to time as well, Beauchamp said. 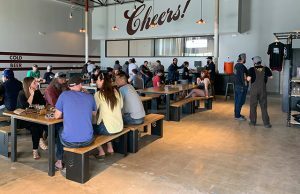 Barrio Brewing owner Dennis Arnold has been in the beer business for nearly three decades now and has overseen the completion of three brewhouses and understands that there are costs that many starting breweries don’t think about right away. Sometimes it comes down to space concerns or they are cost prohibitive at the start. Just this year, Barrio — which opened in 1991 under the name Gentle Bens — added a mashout pump. 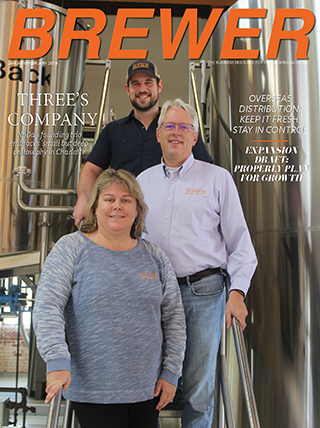 Although it doesn’t make the task faster, it is safer and it gained the brewhouse 600 square feet of space, which Arnold said was much needed. Arnold built his first brewhouse in Tijuana because it was cheap and got him into business. Once Gentle Bens/Barrio made some money he bought a proper 15-barrel brewhouse in 1995 and changed to steam from direct fire. In 2012 Barrio moved up in size and number of vessels and capacity potential. In those six years they have grown 600 percent. Arnold added that steam-heated brewhouses are solid pieces of equipment that if cared for will last 30-plus years. Investing in human capital is just as important. A skilled repair tradesman can help save money and time. Since opening in 2014, Creature Comforts has had a maintenance engineer, but Beauchamp added that brewers should also be able to diagnose and fix a lot of things. The brew team is able to handle anything on the brewery’s 30-barrel, which has limited automation. With a new fully-automated system, Beauchamp said they get a lot of support from the manufacturer. Yee-Haw does as much as they can with who they have in house as well. “There’s no one person that has the upper hand in the way of repairs,” Ellenbecker explained. “If we have a person that needs something to do we will put them on preventative maintenance ASAP. When it comes to upgrades, many breweries tend to stick to the one that brought them into the dance if all has gone well, but with an influx of new vendors in the market, shopping around never hurts. 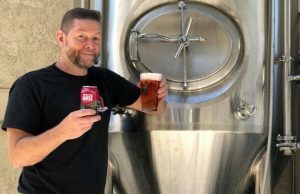 It seems that whenever Red Hare Brewing is in the market for something they usually reach out to the people they’ve done business with in the past said head brewer Bobby Thomas. “But there has also been such a huge influx of new competitive businesses in this industry that we’re constantly finding new avenues to purchase the things we need,” he said. “It really depends on the level of need. Some things have to be here tomorrow. Other things we can wait until we find the deal of the century. Hancock said that DC Brau does try to work with suppliers that they have a pre-existing relationship with. 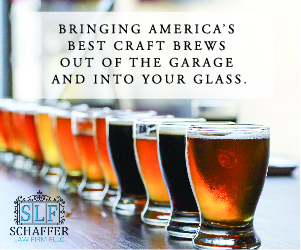 “The craft beer industry has … become much more competitive and has allowed us to form new relationships with new suppliers and vendors based on our unique needs and deadlines for projects,” he explained. “At the end of the day, I’m happy to pay a little extra for quality equipment if my relationship is solid with a supplier. “We don’t buy cheap equipment, we don’t buy used equipment,” he said. “I’m not necessarily saying used equipment is a bad thing, it just hasn’t been a part of our calculus.